As seen on Gator Boys, only on Animal Planet. 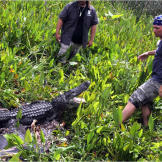 1 As seen on Gator Boys, only on Animal Planet. 2 As seen on Gator Boys, only on Animal Planet. 3 As seen on Gator Boys, only on Animal Planet. 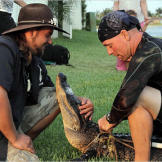 4 As seen on Gator Boys, only on Animal Planet. 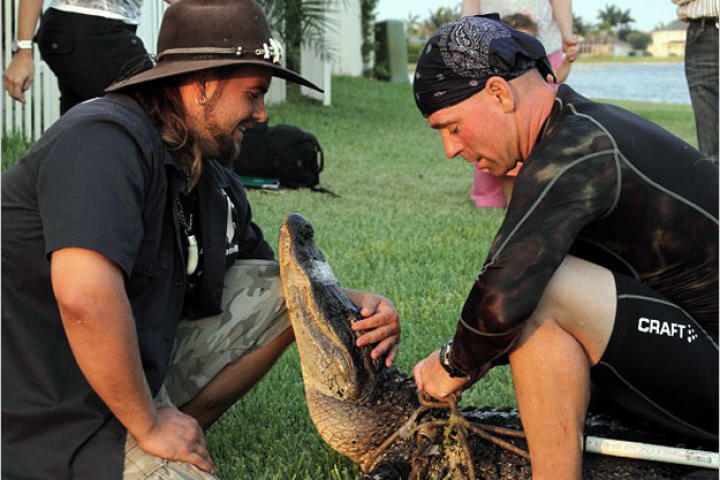 5 As seen on Gator Boys, only on Animal Planet. 6 As seen on Gator Boys, only on Animal Planet. 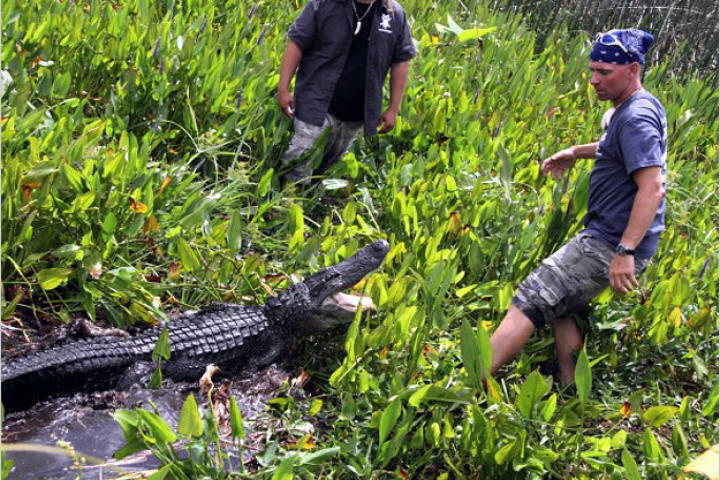 7 As seen on Gator Boys, only on Animal Planet. 8 As seen on Gator Boys, only on Animal Planet. 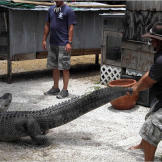 9 As seen on Gator Boys, only on Animal Planet. 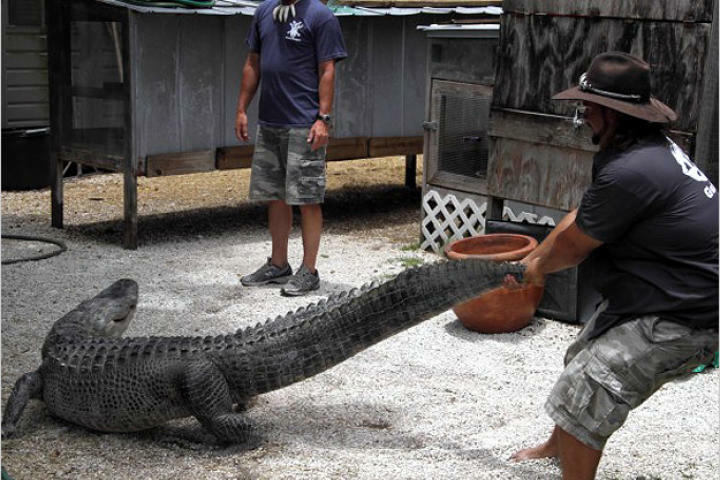 10 As seen on Gator Boys, only on Animal Planet.